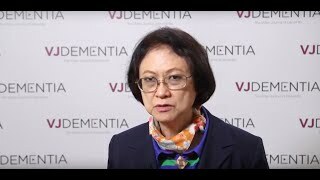 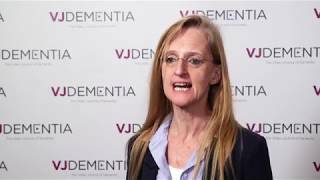 ARUK 2018 | AMPK: a role in type 2 diabetes, cancer and Alzheimer’s disease? 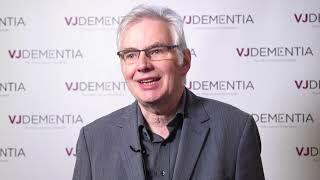 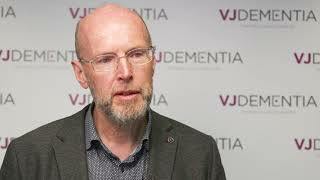 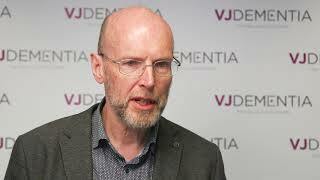 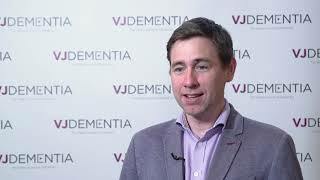 During a talk at the Alzheimer’s Research UK (ARUK) Conference 2018, held in London, UK, Grahame Hardie, FRS, FRSE, FMedSci, of the University of Dundee, Dundee, UK, discussed the AMP-activated kinase (AMPK) pathway and its possible protective role in neurodegenerative diseases such as Alzheimer’s disease. 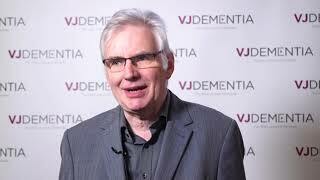 Here, Prof. Hardie speaks about some of the other diseases in which AMPK is proposed to play a role, including type 2 diabetes and AMPK’s complex relationship with cancer.